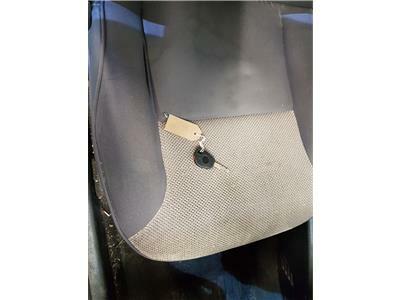 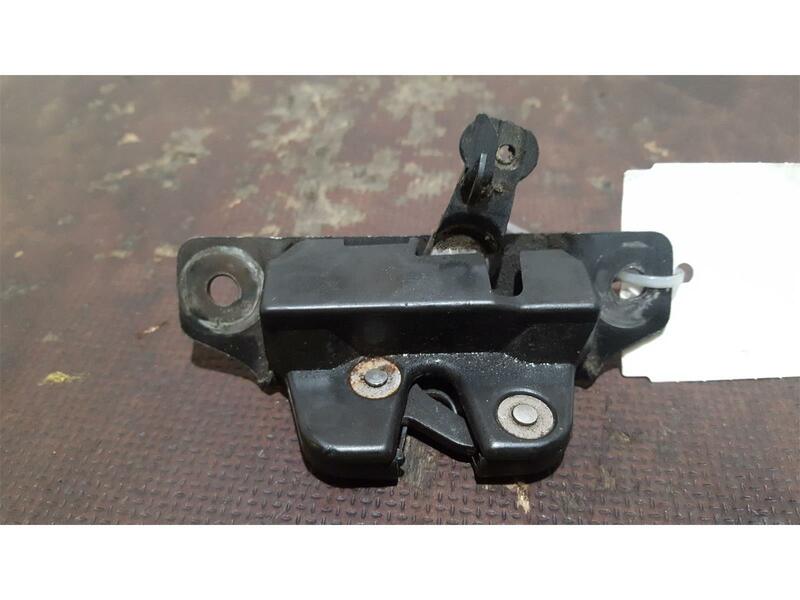 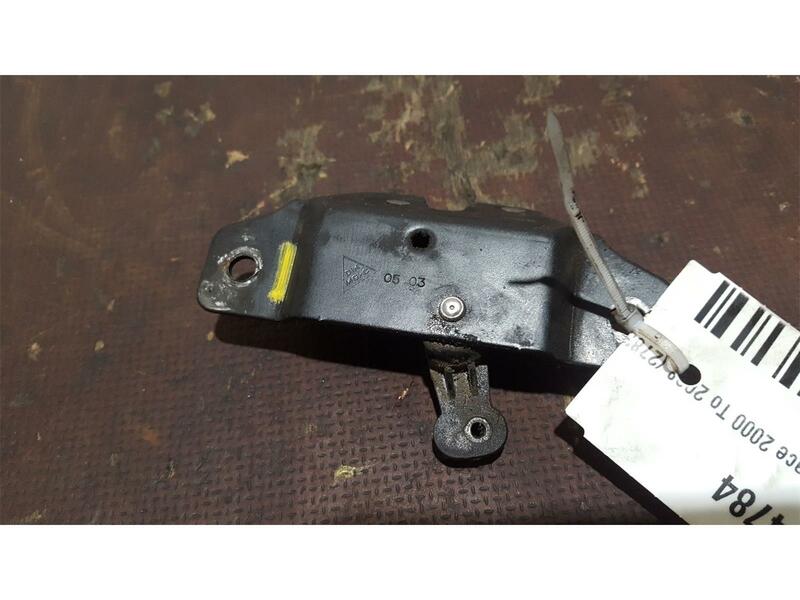 This part has been removed from a 2003 model. 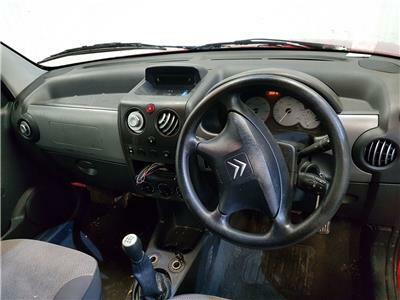 This item will be covered by a 30 day warranty (subject to terms and conditions). 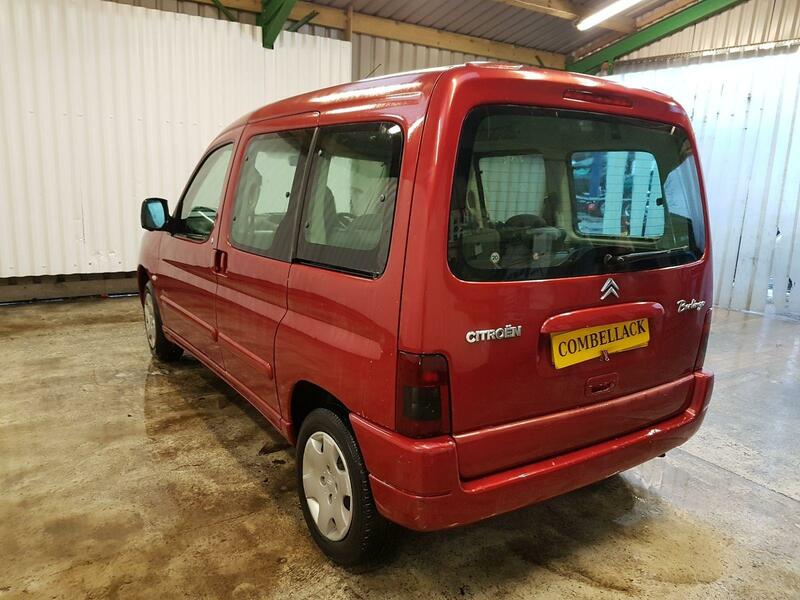 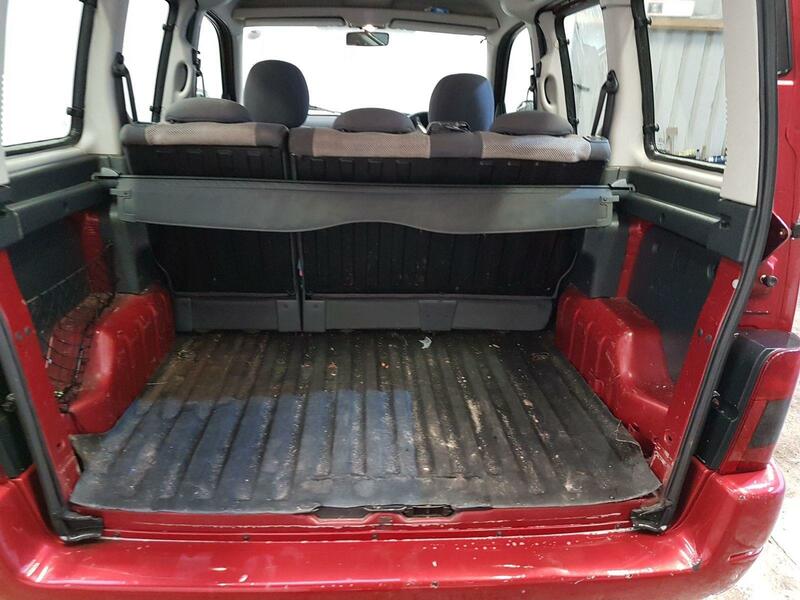 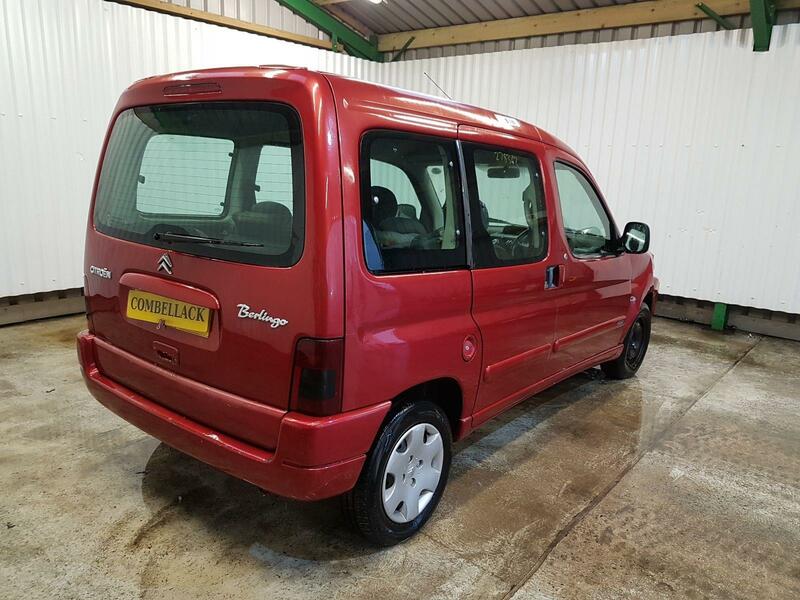 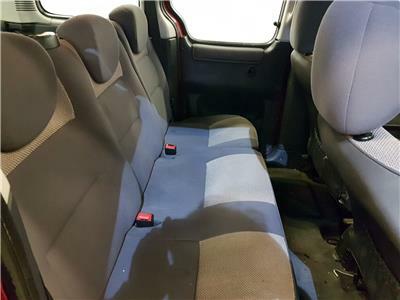 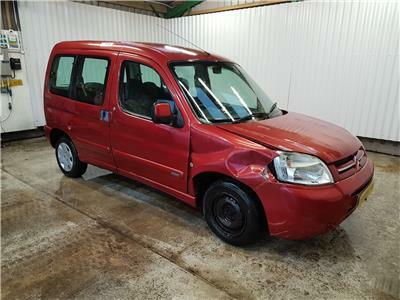 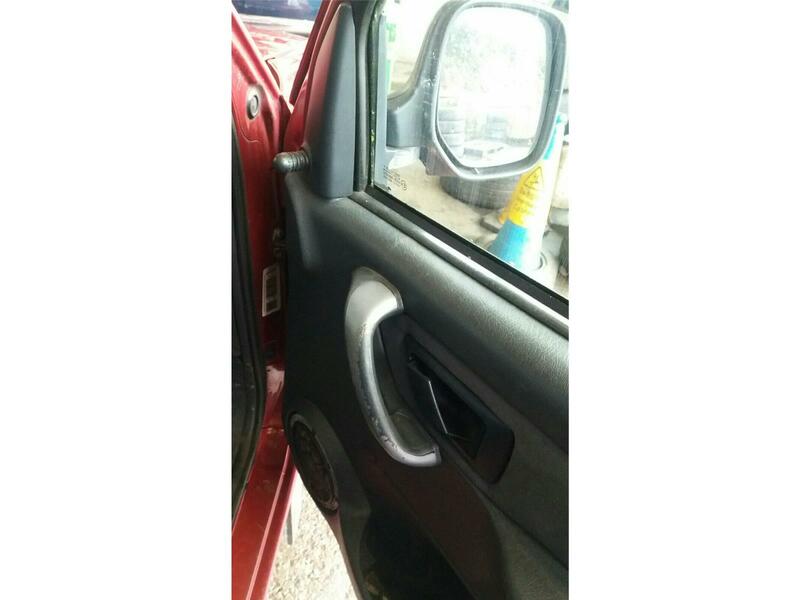 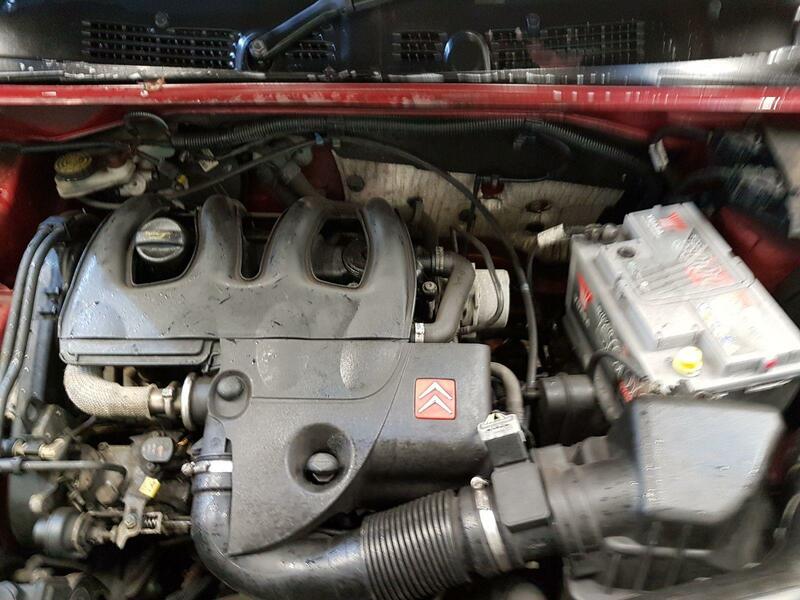 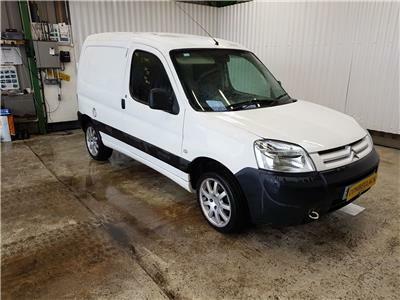 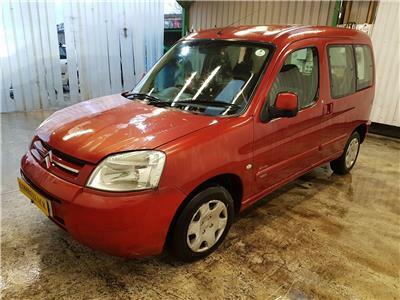 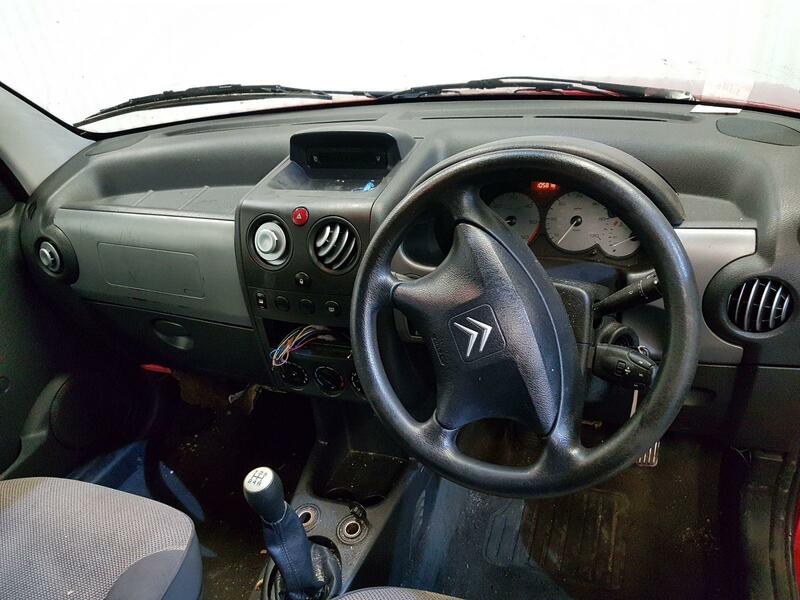 2005 Citroen Berlingo 1996 To 2008 800 LX L.C.V.